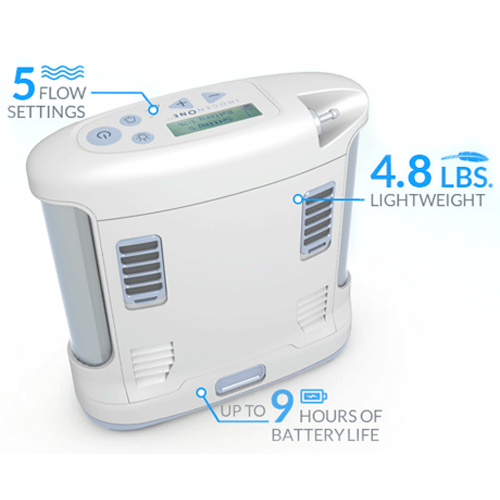 Concentrator with One 8-Cell Battery - SHIPS FREE! Concentrator with One 16-Cell Battery - SHIPS FREE! 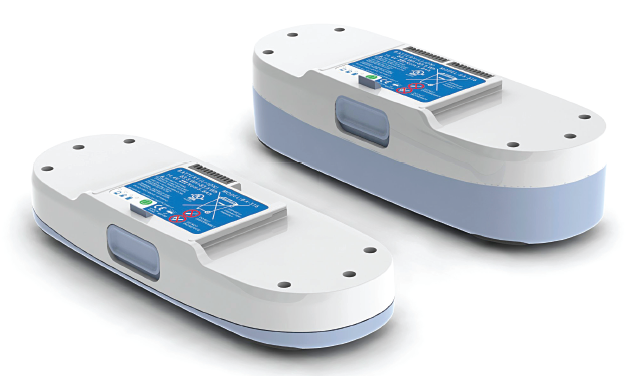 Concentrator with One 8-Cell Battery and One 16-Cell Battery - SHIPS FREE! 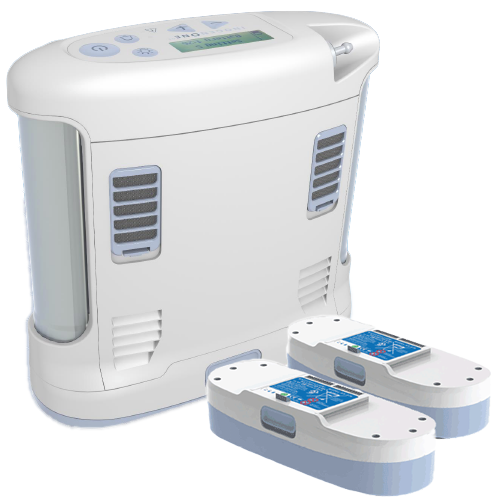 Concentrator with Two 8-Cell Batteries - SHIPS FREE! Concentrator with Two 16-Cell Batteries - SHIPS FREE! Manufactured by Inogen, the Inogen One G3 system is one of the lightest and smallest portable concentrators on the market weighing 5.25 pounds (including the standard battery and carry case), 3.5 pounds by itself, 4.8 pounds for device and battery. The design allows the freedom and independence that are missing with traditional devices. This portable concentrator can be used for stationary or portable oxygen for traveling. 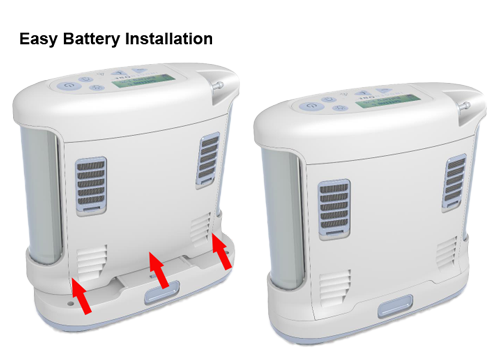 The Inogen G3 Concentrator can be powered from three separate power sources: a rechargeable lithium ion battery, AC power, or DC power. 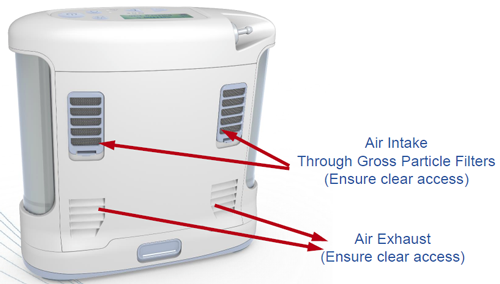 The AC power supply is auto sensing, allowing worldwide use. The oxygen flow is pulse dose with five settings from 1 to 5. Oxygen concentration levels are from 87 to 96 percent with a maximum flow of 840 mL. Noise output is a modest 39 decibels. It is capable for use for both day and night while on extended vacations. The G3 is sleeker, slimmer and more efficient than the G2. (pictured to the left in a comparison). The G3 employs breath detecting pulse flow oxygen, which optimally conserves energy usage and time between recharging. 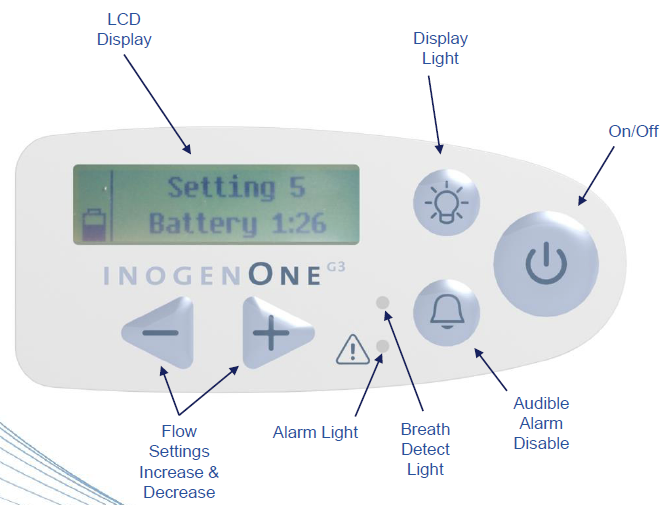 Inogen One G3 Oxygen Concentrator provides Sleep Mode Technology that adapts to individual needs. 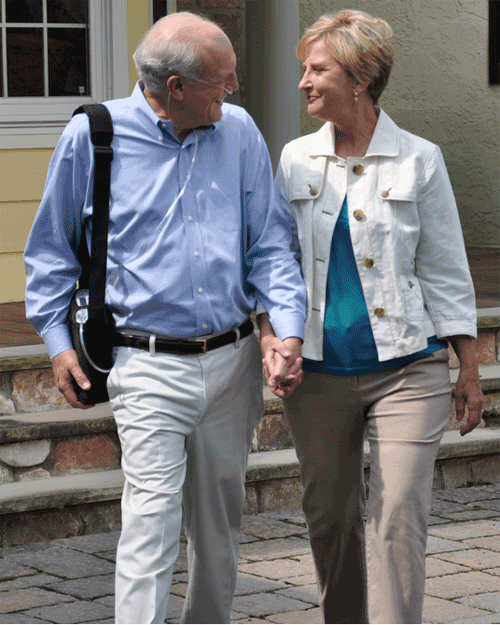 Replace your cumbersome and heavy oxygen tanks that need refilling with an oxygen concentrator that can operate 24 hours a day, 7 days a week when you need it. No more exchanging or refilling heavy oxygen tanks or cylinders. No more bothersome regulators that require frequent adjustments. Just turn on and go! Offering 840 mL maximum oxygen flow. AC power adapter that is world wide auto sensing. DC power adapter allows the unit to be powered by an external 12 V battery source. 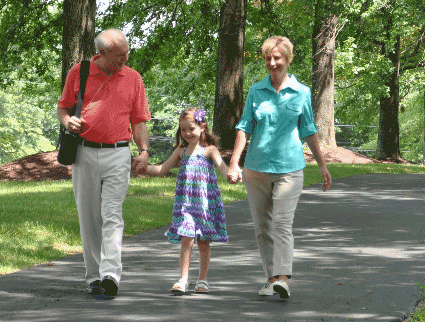 Carry bag provides a protective cover with a handle and adjustable shoulder strap. 7 foot cannula from Salter Labs which is soft and quiet. Item #1600G. User manual that provides setup and operation instruction. Lightweight and small size offers easy portability. 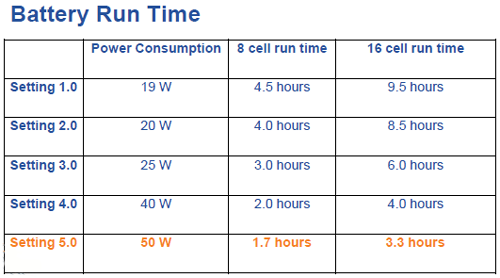 Different battery options, long lasting or lower weight. 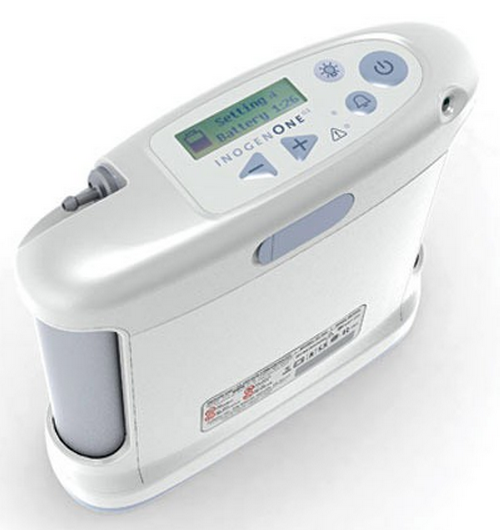 Four settings of breath detecting pulse oxygen flow which conserves energy and recharging time. Noise output is 39 decibels, significantly less than human conversation. Provides Sleep Mode technology that adapts to individual needs during sleep. Eliminates the need to exchange or refill heavy tanks or cylinders. FAA approved for in-flight operation. If you are looking for an Inogen One G3 for sale, this is the ideal single solution for oxygen at home, away and while traveling. White Paper Comparison of Lightweight POC's by Strategic Dynamics Inc.
Found a lower price? Call 800-397-5899 or email [email protected] for price matching! To be compliant with FDA regulations, a prescription is required for selected devices. Prescriptions are NOT required for replacement parts and accessories. If a prescription is required for an item in your order we will inform you then ask you how the prescription will be provided. 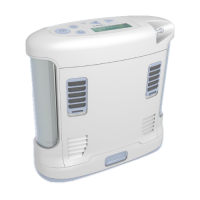 At Vitality Medical, our goal is to bring you quality oxygen products at affordable prices. To make your purchase easier, we have created several programs to get you started. 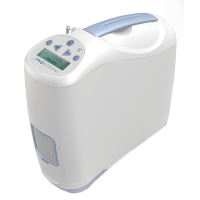 Rental Program - Now you can try the Inogen One G3 before you buy it, just pay a weekly rental fee. Buy Back Program - Upgrading from a Inogen G2? Sell it back to us. Contact us for details. Loaner Program - Need to set-up a repair? We'll let you borrow one of our concentrators while yours is being repaired. 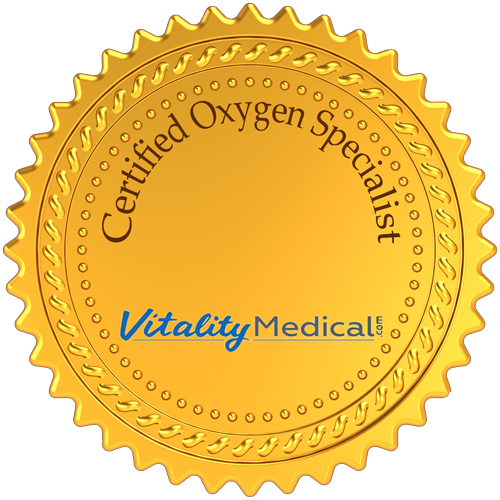 Certified Oxygen Specialists - To better serve you our staff is certified on all of our oxygen solutions. can inogen one g2 be shipped to india ? and if yes what will be the delivery period? Inogen does not allow shipping outside of the U.S.
Do you have any offices in San Diego county? Also, if something goes wrong and device stop working, is there any repair in San Diego area or close to it? We only have a single office location in Utah. If you run into any issues with the concentrator, give us a call at 800-397-5899 and speak with a customer service representative. We should be able to file a warranty claim on your behalf. first of all, send it you? Please call us at 18003975899 and we can help troubleshoot or review options. Your answers regarding Medicare coverage are unclear. While I understand you do not deal with Medicare directly, you certainly must know the conditions under which these products are reimbursable under Medicare. Will you specify the conditions that Medicare will provide reimbursement and how much they will reimburse, please? Thanks. Because our company is an online retailer and not a medical facility, we do not nor have we ever had information on any conditions regarding Medicare/Medicaid coverage or reimbursement processes. Therefore, we recommend speaking with Medicare directly. The manufacturer offers a three year warranty for this item. There is no clicking noise when operating this concentrator. If you're running into this issue with one of those machines, call our customer service center at 800-397-5899 for assistance. 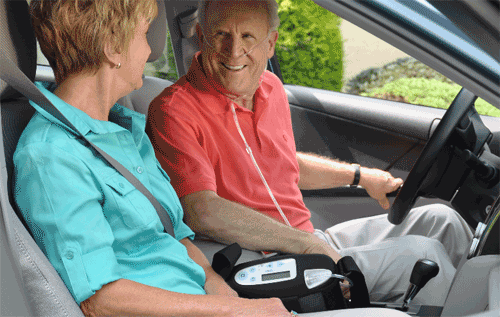 If this equipment can help to make life easier and improve the quality of life who pays? Medicare/Medicaid?patient responsibility. Hello Mrs. Anderson, We do not work directly with Medicaid because we are an online retailer. office either before or after placing the order. is there a back pack for the Inogen 1? 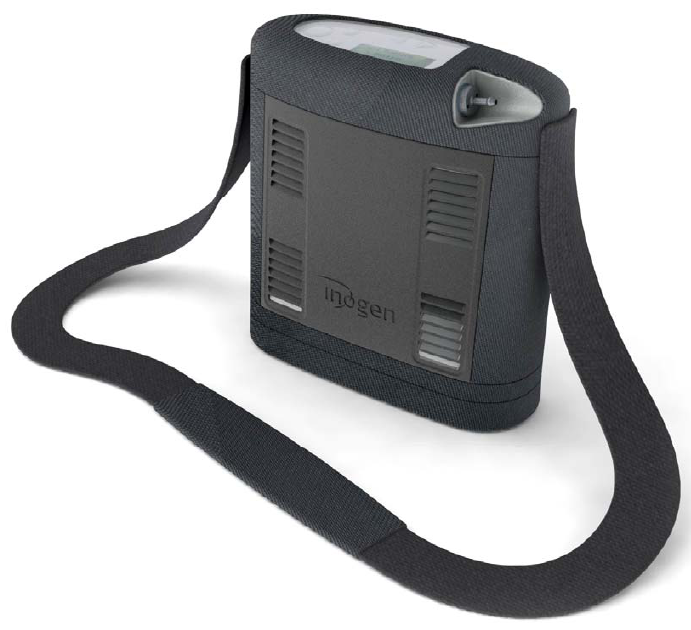 A backpack is available for the Inogen One concentrator. 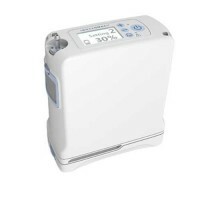 You'll find it at the following page on our website: vitalitymedical.com/ign-one-portable-oxygen-concentrator-system-accessories.html. The concentrator arrived just as we headed out for a holiday road trip. I used it in the car, restaurants, at relatives' homes, church services, museums, even in those awfut roadside restrooms! It was quiet and unobtrusive. I got very good at just disconnecting from the AC/DC and taking this large lunchpail-sized concentrator with me. I had to keep an eye on the battery time and had to cut one museum visit short, but usually the battery length was plenty. It is a bit heavy for doing chores around the house and carrying for long periods--perhaps because my heart and legs have become weak. But I feel I have a new lease on life and look forward to getting out more. I can't zip the carrying case completely shut. One corner will not stretch enough to allow full closure. As a result, the unit is unstable when resting on the floor. Furthermore the ends of the zipper sometime end up beneath the unit, tipping it. I've taped them to the case to prevent that. I'll be on Amtrak for 2000 miles. Hope my roomette has appropriate power outlets. This product is only for those not needing 24/7 oxygen. We bought this hoping to be free of carrying bottles while out and about. This would be ideal for those not needing oxygen 24/7. While out I had to drag bottles out and put on constant flow, this did not put enough oxygen out. We tried to use this little concentrator on a small trip. I ended up taking my mother in to doctor, she was not getting enough air, try to walk. almost pass out. 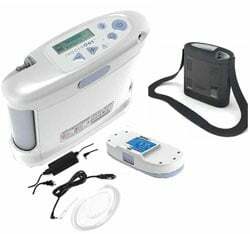 The Pulmonologist said he would NEVER recommend the Inogen One G3 for a patient that can not go without good flow oxygen. Returning Product. What an improvement over other alternatives! We use a portable concentrator for travel, and the small size and long battery life transformed our logistics for travel to Europe. The battery life was as advertized, and the small size and weight of both the unit and the batteries made our trip so much easier compared to other portable units. Want also to say that Vitality Medical was outstanding. They were out of stock when we ordered, and went the extra mile to ensure that we got a unit before our trip. 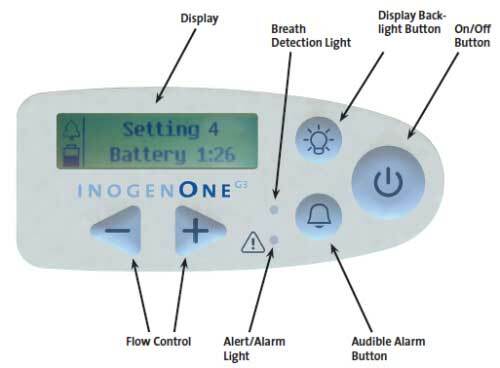 We have used the Inogen One GE for a couple of weeks and find it to be a true blessing to our lives. We now have such great mobility and ease of getting around due to the light weight of this machine. It is so very quiet and so easy to use. We really enjoy the ability to plug it into the car power outlet and have it provide oxygen while recharging the battery. 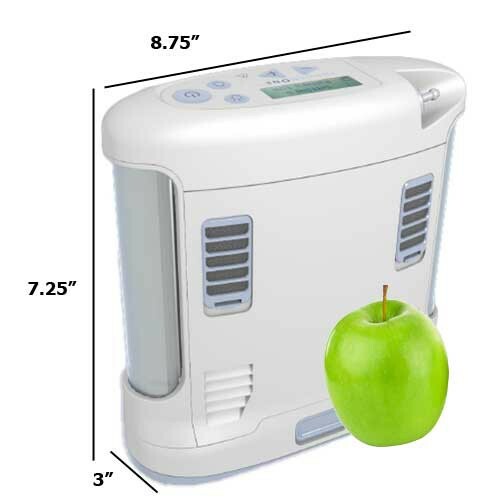 Every single reservation we had about purchasing such a machine has been completely swept away by this truly marvelous oxygen concentrator. 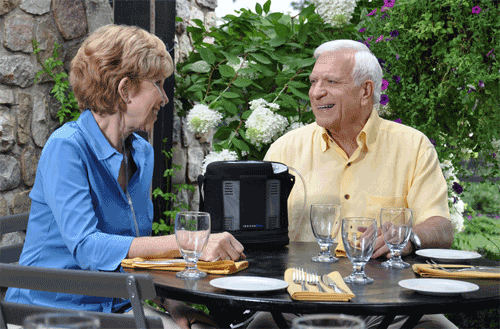 I am very pleased with the oxygen concentrator it functions well and has given me the freedom to go and do as I please. Being able to use it on AC at home and DC in the car and batteries when shopping and other outside activities makes it indispensable to me. Not to mention the great price from Vitality! with longer lasting batteers 16 cell - extremely heavty and hard on the shoulder. after shopping for approx 3 hours the machine's weight leaves me breathless. Also, everyone askes "what's that noice - there is a heave clicking sould and it is annoying to people around you. At least I am not homebound so that is the good part. Also, serviced two timex in first year?? ?